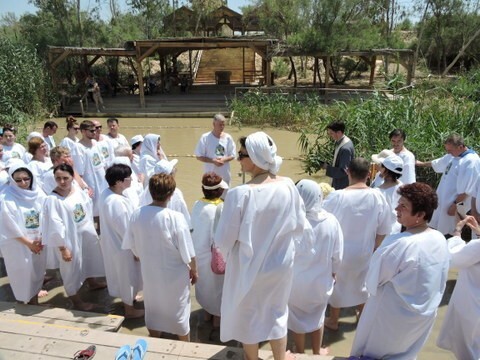 TTP and Wheeler Expedition’s The Hidden Holy Land in April was such a smashing success that so many of you have asked – Can you do this again, and soon? 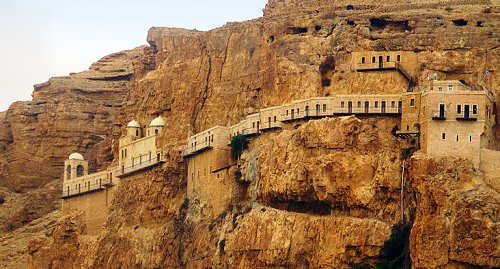 We are happy to comply – Hidden Holy Land II will be this October: October 8 to 18. 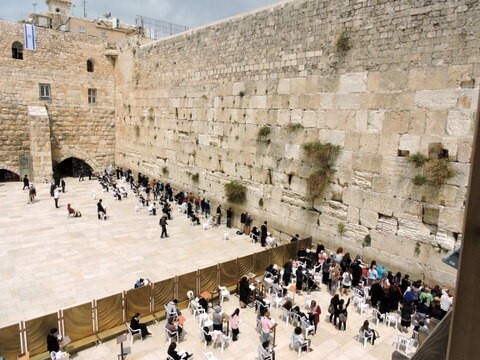 If there is one place on more TTPers’ bucket lists than any other, it’s the birthplace of the two founding religious traditions of Western Civilization, Judaism and Christianity. You could spend a lifetime in the Holy Land and not see it all, for under every rock there’s 4,000 years of extraordinary history. Yet millions of visitors come here and see so little. They go to the famous places, take a lot of pictures, hear a lecture most of which they forget once they’re back home, and that’s about it. 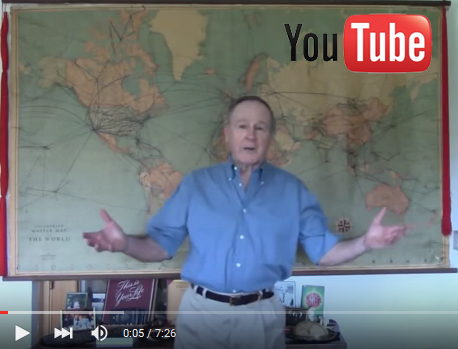 Israel, the Holy Land? Yeah, been there, done that. *Experiencing all those famous places to get an in-depth understanding of what actually happened there and why. 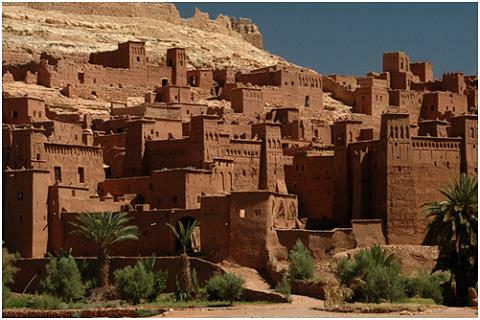 *Experiencing places you never heard of, yet are equally fascinating. *Experiencing Israel on a personal level, making friendships that last a lifetime with people who live here. *Gaining a revelatory grasp of modern Israel that’s deeper than has anyone you know. 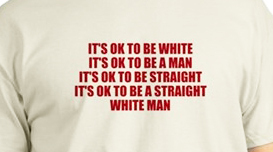 *Having all of this sink into your bones so you never forget it as long as you live. Isn’t that what’s on your bucket list? 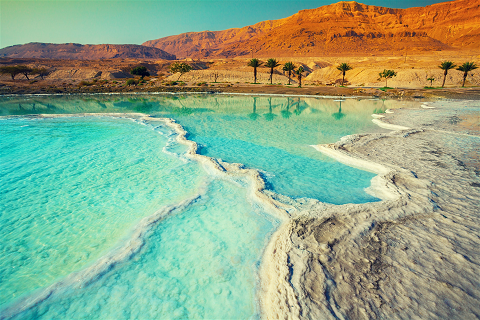 We’ll be exploring Israel – and what we’ll see, feel, and learn is far too vast to detail it all here. Just glimpses. Of course we explore Jerusalem – the Garden of Gethsemane below the Mount of Olives, the Church of Nativity built on Jesus’ birth site in Bethlehem, the Via Dolorosa, the Cenacle – the Room of the Last Supper atop the Tomb of King David, and the Church of the Holy Sepulcher built on Calvary (Jesus’ crucifixion site). 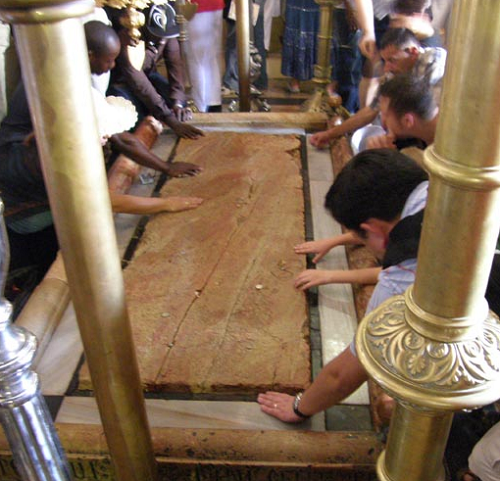 You’ll lay your hand on the Stone of Anointing, the slab Jesus’s dead body was laid upon after being taken down from the Cross. 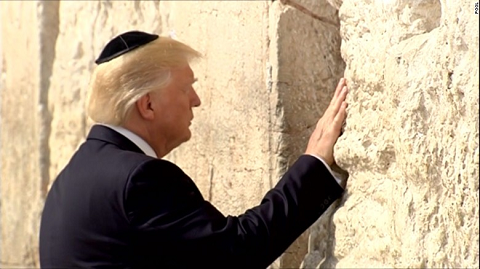 Yet we’ll also explore the secret tunnel underneath the Western Wall, visit with the brave remaining Jewish inhabitants of Hebron, and spend time with a very special Biblical people that you’ve heard of all your life but likely don’t know they still exist. 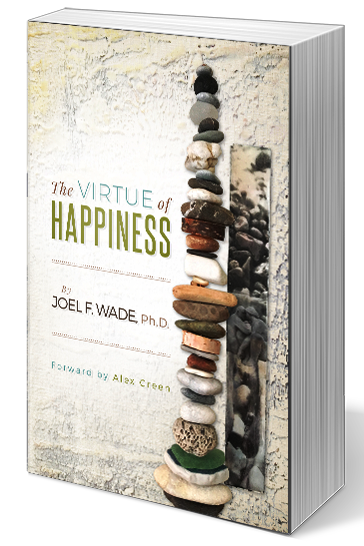 We all know Jesus’ parable of the Good Samaritan (Luke 10:30-37) exemplifying the ethics of Christian compassion. How would you like to meet an actual good Samaritan? 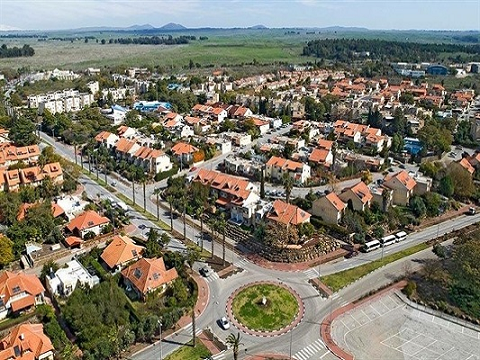 You can, in the village of Kiryat Luza, the last remaining community of Samaritans on earth. Samaritans are an ancient Jewish people (as proven by their DNA) who retained their version of Judaism as developed in Samaria before the Babylonian Captivity – as they were the ones who escaped capture by the Babylonians. They believe that Mount Sinai is not in the Sinai Desert but right in Israel – Mount Gerizim (at which Kiryat Luza lies at the foot). They have kept their faith for thousands of years, Jesus praised and admired them, yet there are less than a thousand left today. We’ll be taken through Kiryat Luza and to Mount Gerizim by the leader and chief scholar of the Samaritans, Benyamin Tsedaka. 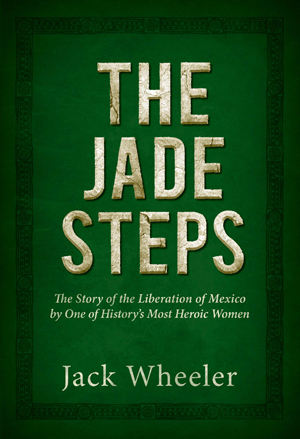 To come to know these ancient people and their extraordinary yet so little-known history is a rare treasure. 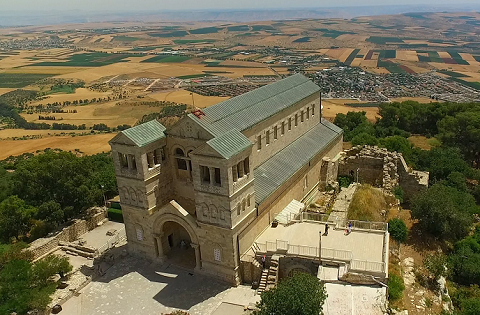 To bring this Hebraic history of the distant past into the present, as we travel through what historical distortionists call the “West Bank” and the Israelis properly call “Judea and Samaria,” we’ll gain an education in how modern Israel came to be. First we’ll learn that Palestinians are not Palestinians (in Arabic al-Filistini) – that is, they are Semitic Arabs with same DNA as Bedouins, Jordanians, and Saudi Arabians. They are not descended from the Israelites’ Biblical enemies, the Philistines who were an Indo-European people from the Aegean Sea. By the 6th century BC, the Assyrians and Babylonians had wiped the Philistines out to extinction. 500 years later, the Romans named the region “Palestinia” (alt. “Filistinia”) to tick the Jews off who were always in revolt, and the name stuck. Second, we’ll learn how there’s no such place as the “West Bank” in international law. 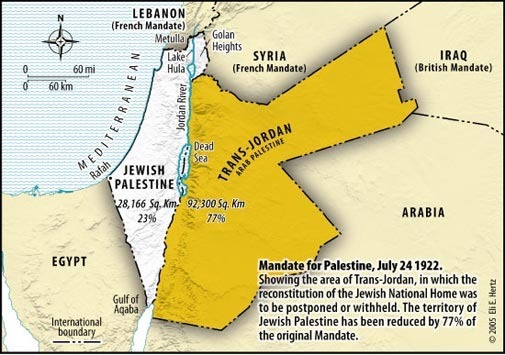 That’s because, they, along with Gaza, were militarily seized by the invading armies of Jordan, Syria, and Egypt in 1948, and subsequently liberated by the Israeli military 18 years later in the Six Day War (June 5-10, 1967). 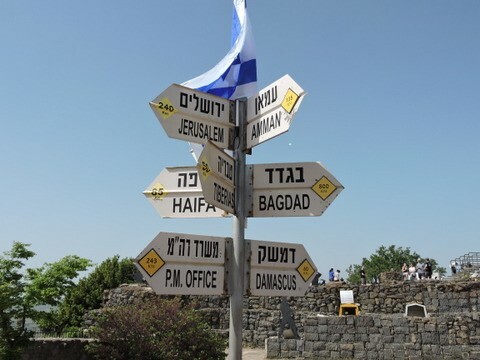 The “West Bank” and the Golan are as much a legal part of Israel as downtown Tel Aviv. 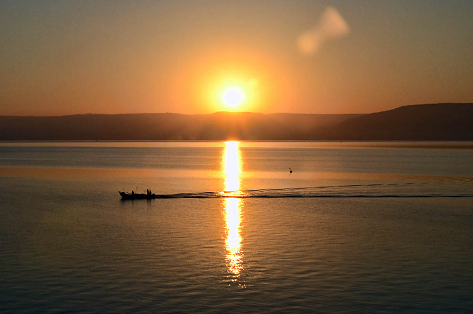 Reaching the Sea of Galilee, driving along the western shore we come around a bend to a sight that for a Christian can be overwhelming. Almost all of Jesus’ ministry prior to the last days in Jerusalem took place in a tiny area around Capernaum on the seaside, which is at the foot of the Mount of Beatitudes. 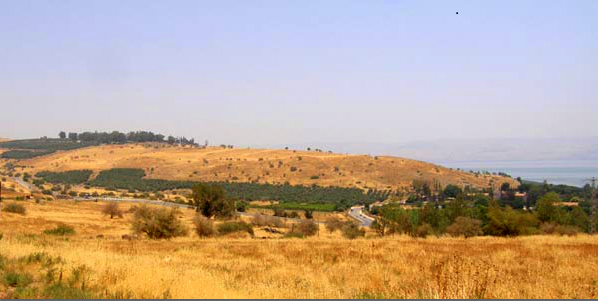 The trees on the hilltop are where Jesus delivered the Sermon on the Mount. At the base of the hill on the right is Bethsaida of Galilee (called today by the Arabic name of Tagbha) where Jesus performed the miracle of loaves and fishes. Next to Tagbha (on the back side of the hill) is the fishing village of Capernaum to where Jesus moved from Nazareth to begin his ministry, and home of the apostles Peter, James, John, and Matthew. 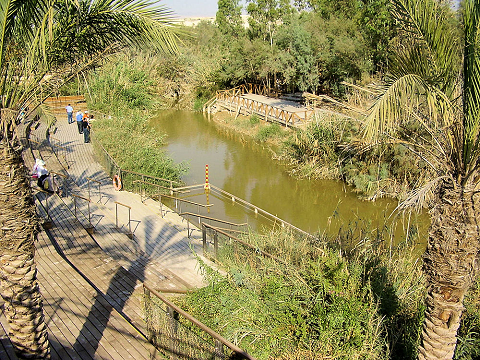 It’s an idyllic place, where the synagogue in which Jesus taught has been excavated, as well as the home of St. Peter. 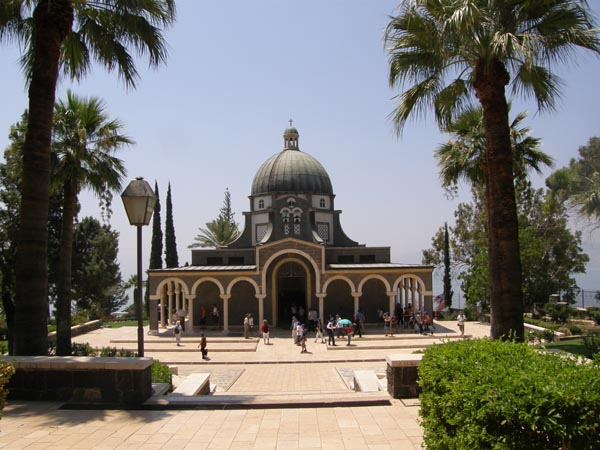 Even more so are the Franciscan gardens and chapel on the Mount of Beatitudes. 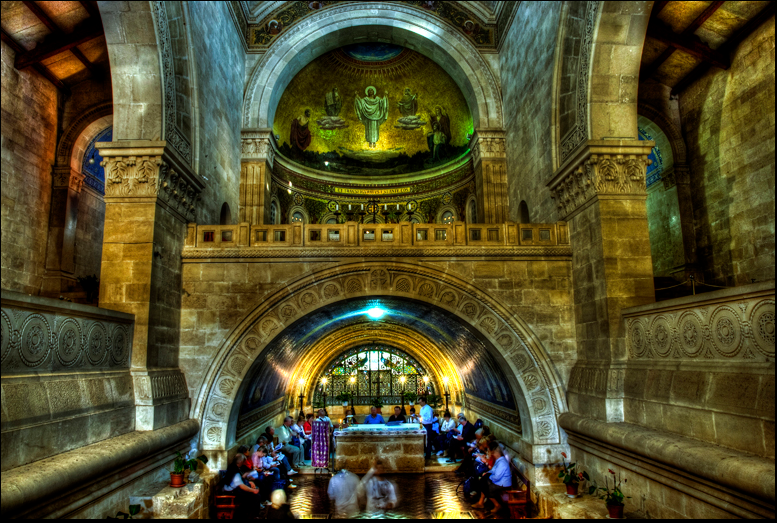 It’s hard to imagine a more beautiful and tranquil place, where Jesus proclaimed the ethics of Christianity. 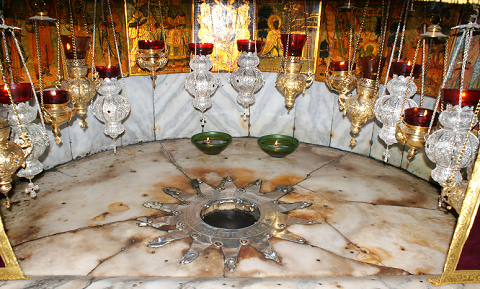 A short drive away is Nazareth, where Mary received the Annunciation and Jesus grew up. 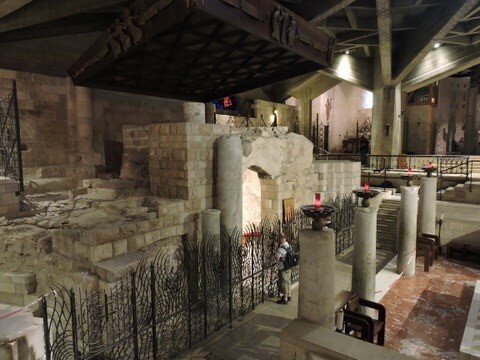 The Basilica of the Annunciation is built over the excavated and preserved Home of Mary where Mary was told by the angel Gabriel she would bear the Son of God. 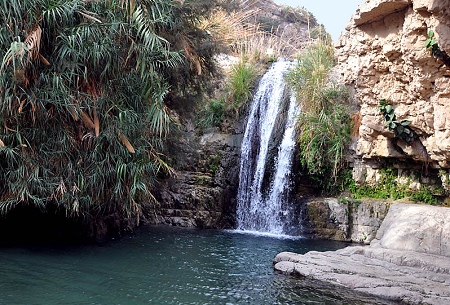 Nearby is the village of Cana, where Jesus turned water into wine (John 2:1-11). After our visit to all these revered scriptural places, we’ll end with a sunset cruise on the Sea, enjoying a glass of wine or two ourselves. We’ll also get a full military briefing of the Israel-Syria/Iran situation as we look down from the Heights into Syria. 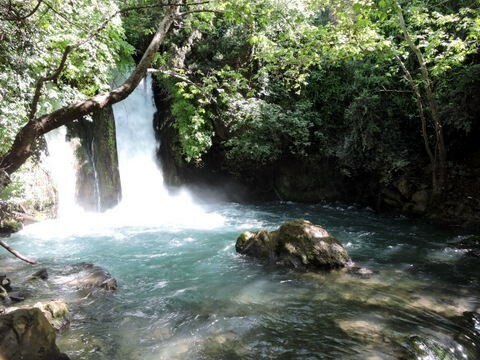 Yet the highlight for many is a walk through a beautiful forest to the Banias Springs. 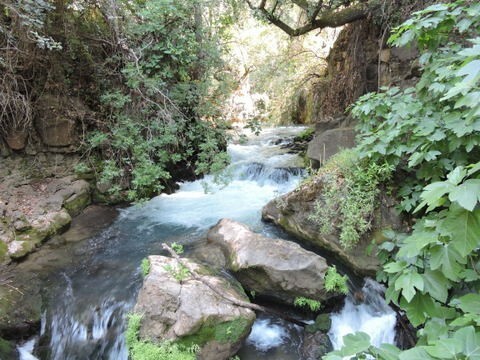 Who knew the Golan could be so gorgeous? 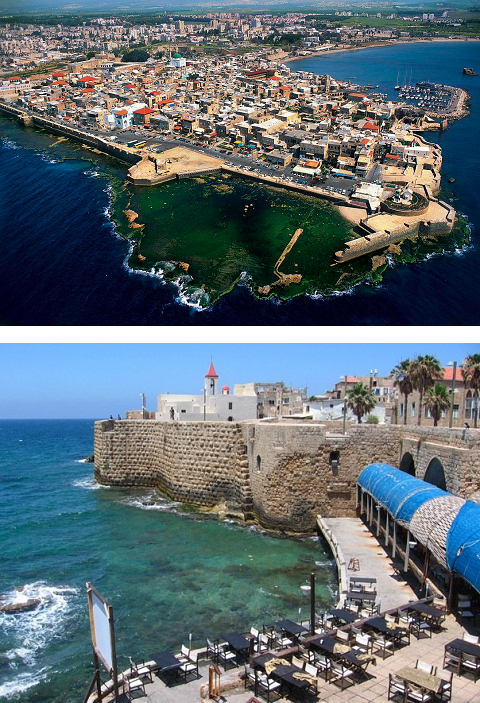 We’ve been at the luxurious Setai Galilee Resort, but now we head for the Mediterranean – to the fabulously spectacular city of Acre, one of the oldest cities on earth, and still one of the most cosmopolitan. 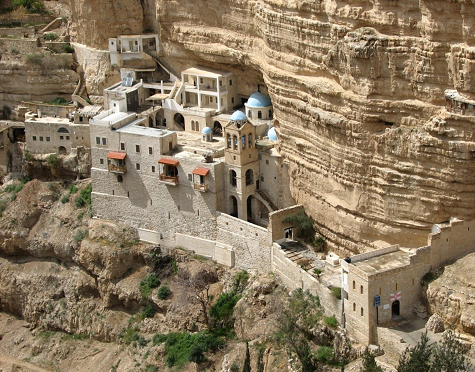 The oldest settlement is Canaanite, over 5,500 years old. The Knights Templar made it their capital during the Crusades. The history in between is immense, and today it is utterly charming. 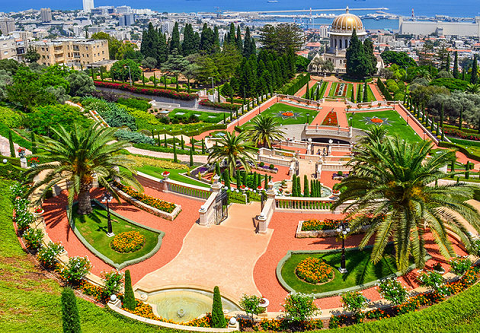 As we make our way to Tel Aviv, we visit the Baha’i Gardens in Haifa, Druze villages on Mount Carmel, and ponder the ruins of Megiddo (Armageddon in Greek). It is in Tel Aviv that we bid each other adieu. The above have only been glimpses of what we’ll see, learn, and experience. 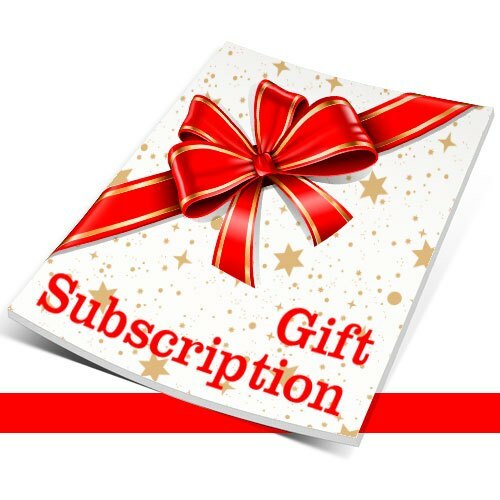 And since this is a lifetime dream experience, we do it right – not over the top, but “affordable luxury” in first class hotels and restaurants. Yet it is the people we meet that count most in our memories. From Shabbat dinners in Israeli homes to lunches in a Kibbutz, from IDF soldiers to Arab Israelis and so many more, we’ll come to understand the Holy Land from the personal perspectives of those who live here. And we’ll come home with such lasting friendships and experiences that we’ll ache to return. 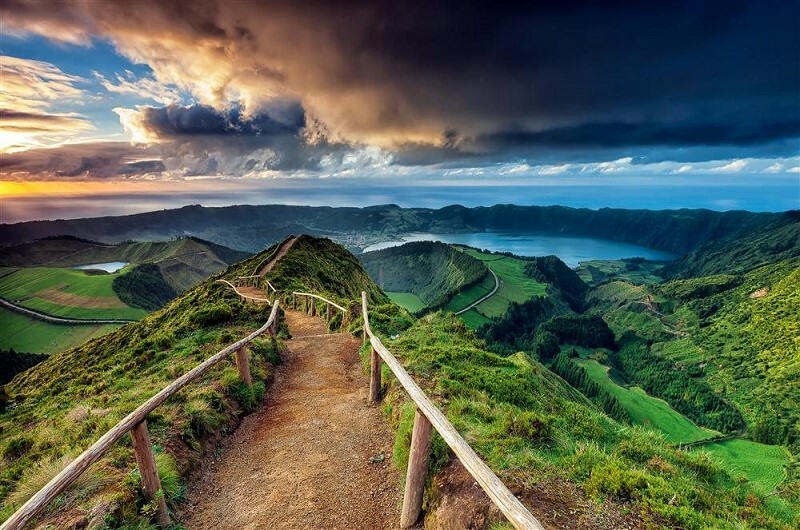 If you want to make all of this an unforgettable part of your life, please let me know quickly. I can take only a small group of TTPers with me to the Hidden Holy Land. The dates are Monday October 8 – arrival in Tel Aviv– to Thursday October 18 – departure from Tel Aviv. And note, this will be the last time I do so. I turn the baton over to my sons Brandon and Jackson for Israel next year. That means if you want to be with me in the Holy Land, there’s no time to lose – so click here for the details on The Hidden Holy Land II. 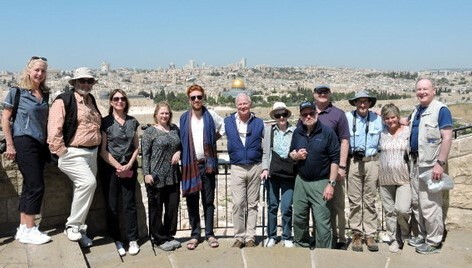 These TTPers had such a wonderful time together fulfilling their dream of experiencing the Holy Land in this life-memorable way. You should be next. L’Chaim!